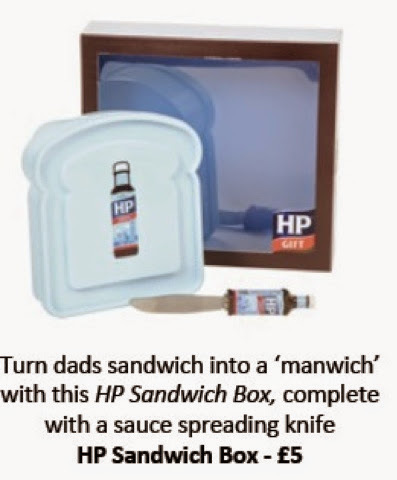 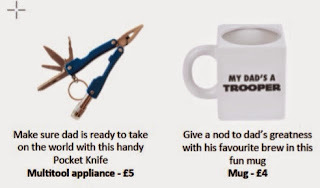 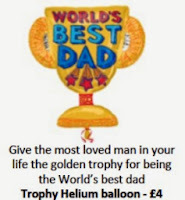 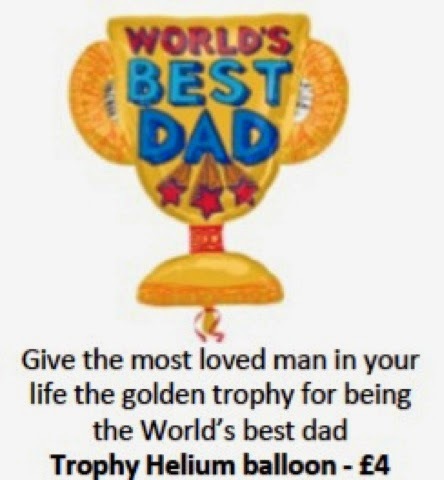 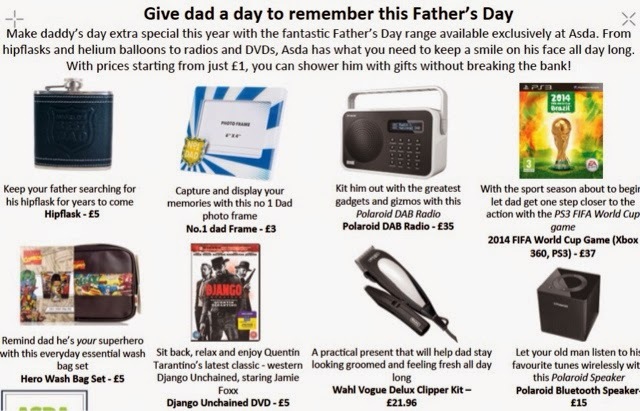 As Father's Day approaches, its always challenging trying to find the perfect gift and with the help of Asda we are delighted to bring you this amazing selection of Father's Day Gifts suitable for every pocket, as well as our chosen gift choice for this Fathers Day. 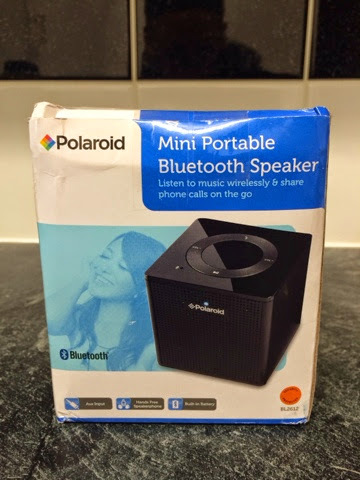 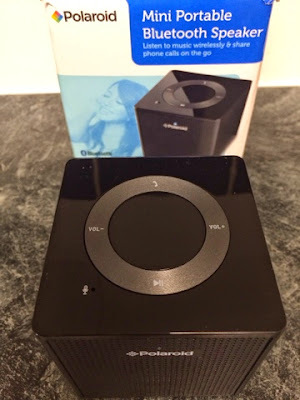 We were delighted to receive the Polaroid Mini Portable Bluetooth Speaker at only £15 its a real bargain, It was very easy to connect the bluetooth connection to the mobile phone and in no time we had a room filed with music, although the Speaker is mini its made no difference to the sound quality, as it was clear and played fairly loud, it was easy to adjust the volume and change tracks using the button interface. 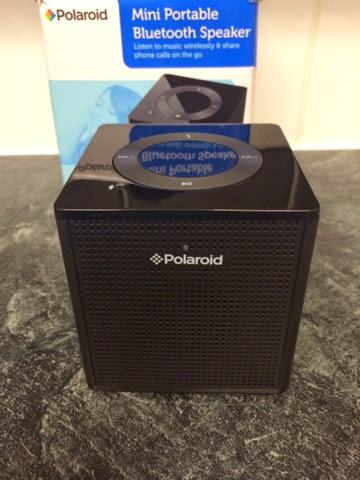 We were given the Polaroid Mini Speaker,as it was our choice of gift , all thought are honest and of our own.